With the onset of March, graphic novel publisher SelfMadeHero are back with another incredible art book to join their range of titles. 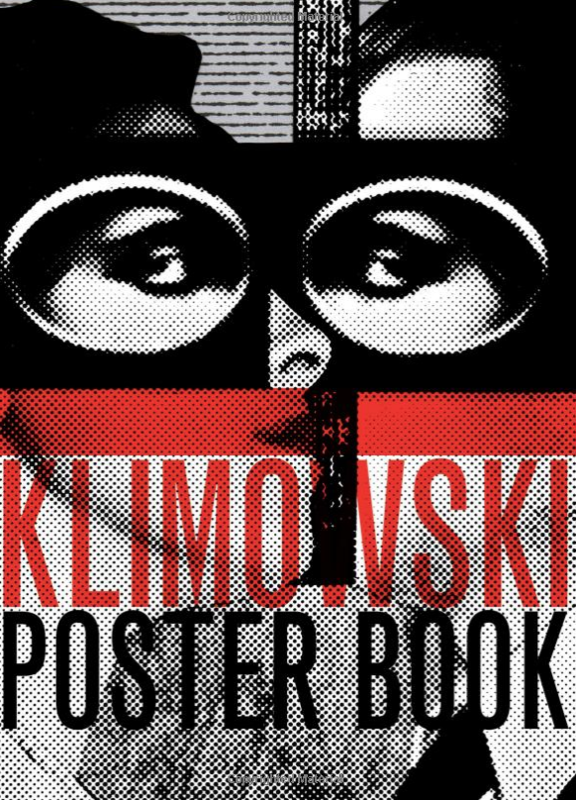 The Klimowski Poster Book follows renowned graphic artist Andzej Klimowski who was well known for working within the Polish film and theatrical industries during the 70s. Incorporating a varied a range of techniques such as collaging photographs and linocutting Klimowski truly offered something different to the masses. Often taking influence from the likes of folk art and the surrealist movement – accompanies with pop culture. It’s no wonder then that during such a political time that the artist clashed with the censors who disliked his work. It’s a fascinating insight into such a volume of work across a huge range of styles over the decades. Klimowski’s striking work carries a clear style which is easily recognisable. Originally studying at Saint Martins School of Art in London before later the Warsaw Academy of Fine Arts Klimowski’s work clearly is synonymous with a range of well known film releases in Poland. On top of which he’s well known for his other work with SelfMadeHero. 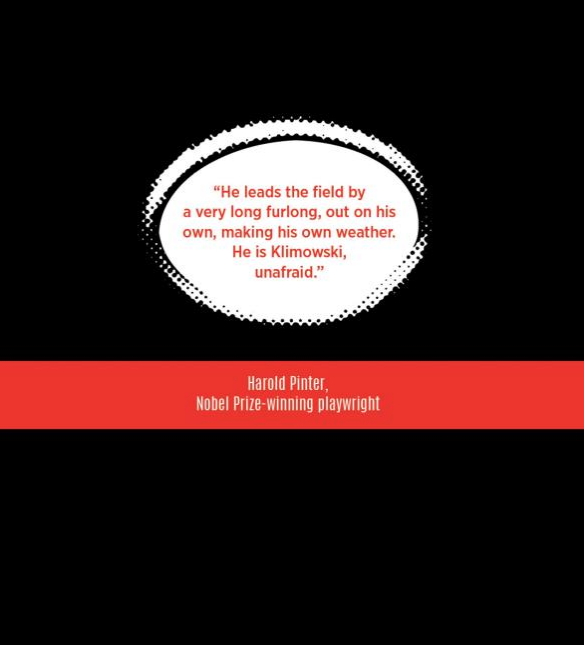 We’ve previously covered his incredible work in ‘The Master and Margarita’ which fitted perfectly with such a dark and gothic story. Along with which, fittingly his dark tones can also found in ‘Dr Jekyll and Mr Hyde’. We particularly loved the artwork of Taxi Driver and the Omen, the latter having clear folk horror overtones in it’s styling. The blend of styles is fascinating and it’s truly an art book you’ll find yourself returning to time and time again to appreciate his versatility as an artist. With an impressive introduction from academic David Crowley this is absolutely a book for any fan of the Polish art movement or a striking impressive poster art book.